The classic from Rockstar Games comes to the PS4, Xbox One, HTC Vive and Nintendo Switch in November 2017 with some decent updates. Very interesting news is coming out from Rockstar Games today gamers. While they continue to work on the upcoming Red Dead Redemption sequel, they are re-releasing a classic game. LA Noire releases on Nintendo Switch alongside the PlayStation 4 and Xbox One November 14th 2017. Plus, there is some VR to enjoy too on HTC Vive with LA Noire VR Case Files. 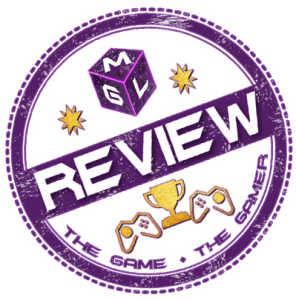 Personally, I am very pleased about this one and many gamers are fans of this really entertaining game. Unlike traditional Rockstar games the gameplay focused on the story and interactions more than the action. In doing so they created a classic many gamers want to see a sequel to. Maybe this is the first steps… who knows. See the details below AND, let me know if YOU will be playing LA Noire in the Disqus Or Facebook Comments at the end, and which format too! Please Share This on social media to spread the good news. New versions of the blockbuster detective thriller,L.A. Noire, are scheduled to release on November 14, 2017 for the Nintendo Switch system, PlayStation 4 computer entertainment systems and for Xbox One games and entertainment systems. Alongside these three new console versions comes LA Noire: The VR Case Files, featuring seven select cases from the original game rebuilt specifically for a virtual reality experience on the HTC VIVE system. 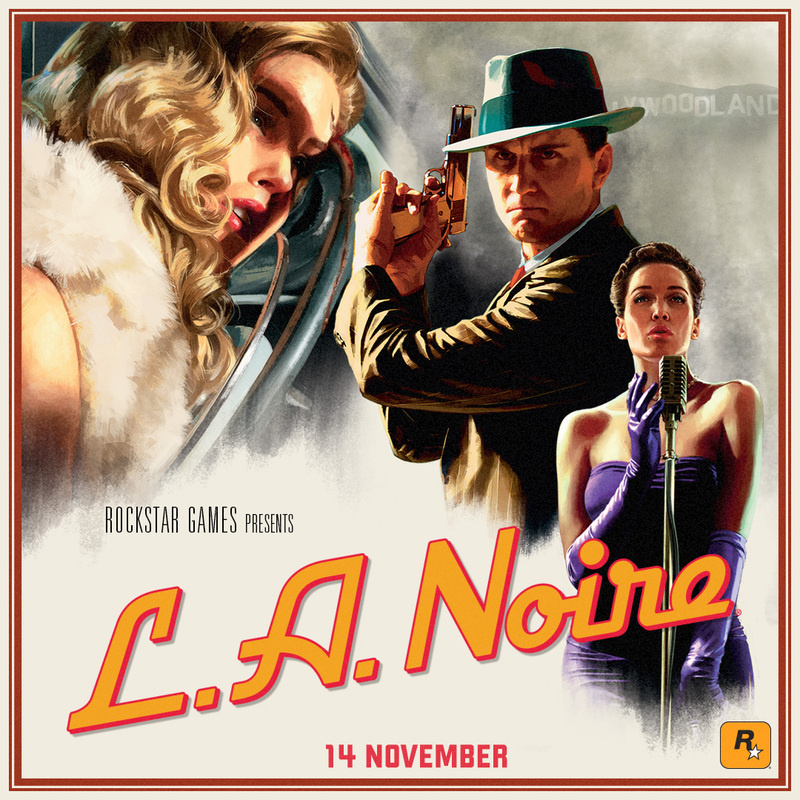 L.A. Noire takes place in the seedy and violent underbelly of 1940’s Los Angeles as decorated veteran and newly minted detective, Cole Phelps investigates an escalating series of cases inspired by real-world crimes. Each successfully solved case brings Phelps greater success, but also brings him closer to the dark criminal heart of post-war L.A. The game was an Official Selection of the Tribeca Film Festival for its cinematic approach to gameplay and narrative. Utilizing a unique type of facial capture technology called MotionScan, L.A. Noire breathes unprecedented life into character performances, creating brand new gameplay out of the art of interrogation. L.A. Noire: The VR Case Files for HTC Vive delivers seven of the original engrossing, self-contained cases from LA Noire rebuilt specifically for virtual reality, blending breathtaking action with true detective work to deliver an unprecedented interactive experience. L.A. Noire for PlayStation 4 and Xbox One delivers the complete original game and all additional downloadable content with a range of technical enhancements for greater visual fidelity and authenticity, including enhanced lighting and clouds, new cinematic camera angles, high resolution textures and more. L.A. Noire plays natively in 1080p for the PlayStation 4 and Xbox One consoles, and stunning 4K for PlayStation 4 Pro and Xbox One X, capturing the grit and grime of the City of Angels like never before. L.A. Noire is not yet rated by the ESRB. For more information, please visitwww.rockstargames.com/lanoire.